Nancy, Bess, and George are heading up the youth campaign to save the recently fire-gutted River Heights recreation center. Nancy suspects foul play and discovers missing insurance payments. Then someone begins sabatoging the fundraising and threatening the campaign leader, Mary McGregor. 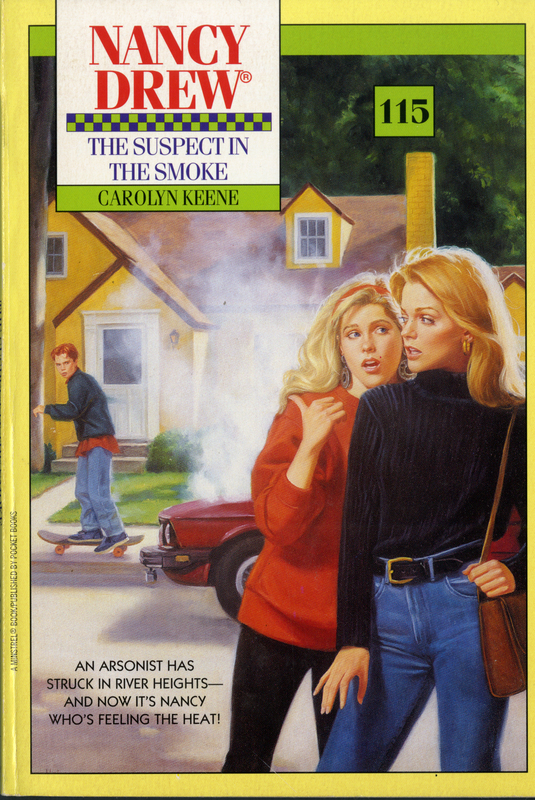 As Nancy tries to figure out whose to blame for the suspicious fire, she discovers danger smoldering in the ashes.